Clinical Software is at the heart of the digital NHS and is the focus of the Clinical Software zone at Digital Health Rewired, combining a dedicated conference theatre and exhibition. This hugely important segment of the market represents the mission critical software required to deliver modern healthcare. 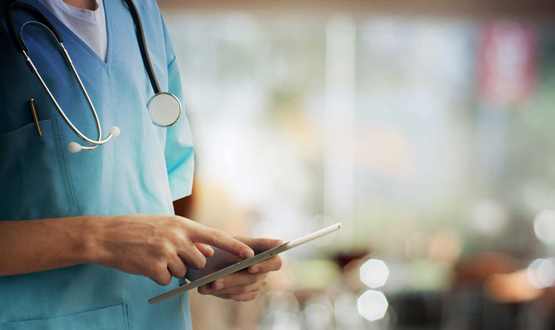 It ranges from big enterprise wide Electronic Patient Records needed to run entire organisations, to specialist departmental systems in hospitals and clinics; through to direct patient-facing tools that put patients in control. The Clinical Software Zone sponsor for the Digital Health Rewired Clinical Zone is the innovative Anglo-Irish clinical software firm IMS MAXIMS. Our speaker sponsor is Swedish shared records specialist Cambio Healthcare Systems, Scandinavia’s leading suppliers of healthcare information systems. Digital Health Rewired, 25-26 March, 2019, is the brand new two-day Leadership Summit and Expo focused on helping individuals and organisations understand how to harness disruptive digitally-led change across health and care.